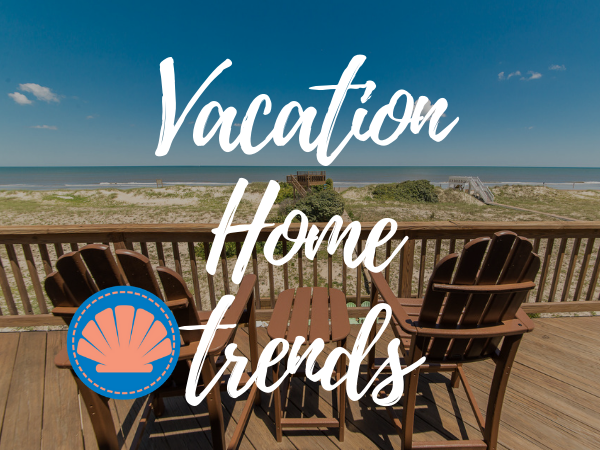 Welcome to our Homeowner's Blog for Outer Banks Vacation Rental homeowners! 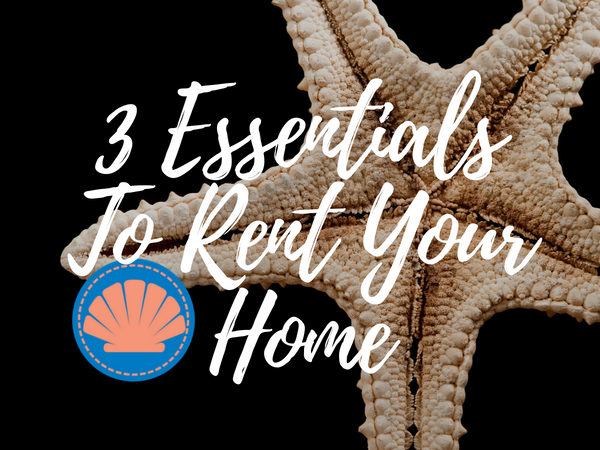 Browse articles below filled with great information pertaining to property management, including tips for homeowners and trends in the Outer Banks rental market! 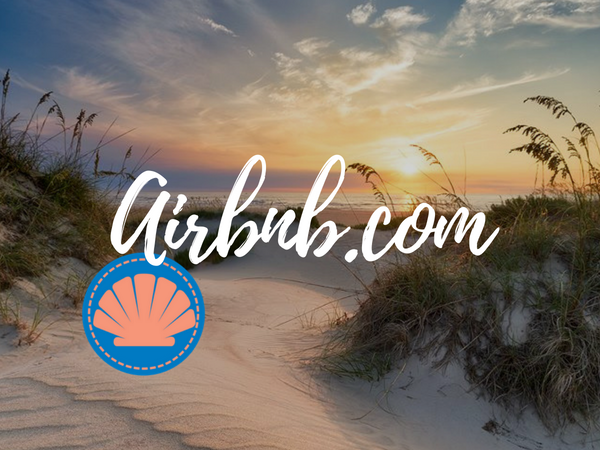 Interested in our property management services for your Outer Banks property? 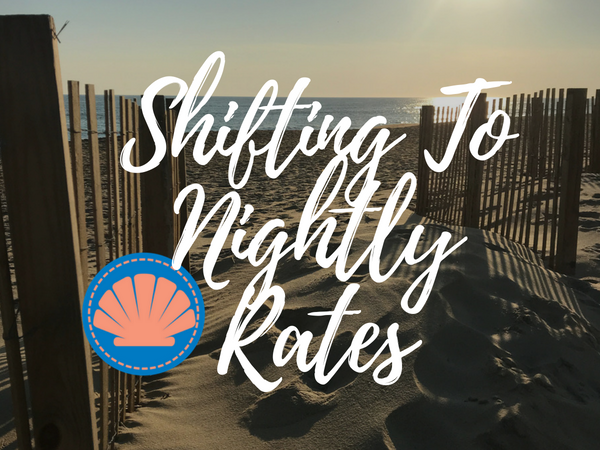 Fill out this form for a complimentary rental projection. 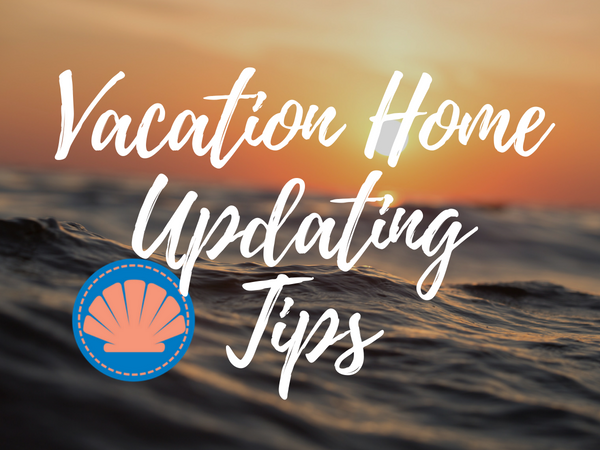 Sign up for our monthly Homeowner Tips Newsletter for great information like this, delivered to your inbox!